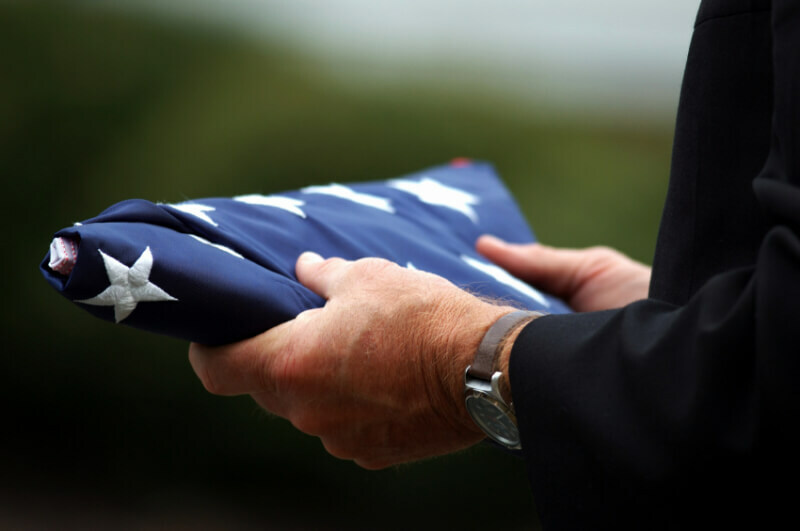 You may apply for the flag by completing VA Form 27-2008, Application for United States Flag for Burial Purposes. You may get a flag at any VA regional office or U.S. Post Office. Generally, the funeral director will help you obtain the flag. A DD-214 or separation papers are required to obtain the flag. If you do not have these required documents you can contact the VA directly or work with our staff who will assist in obtaining them.